Please contact our office to verify acceptance of your insurance plan. 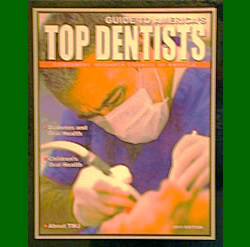 Please contact our dentists’ office in LIC Queens to verify acceptance of your insurance plan. Hunters Point Dental Services in LIC also accepts Oxford premium and enhanced plans (only). Please contact our dental office in LIC to verify acceptance of your insurance plan. We are located only one subway stop from Grand Central Station in Midtown NYC. Hunters Point Dental Services accepts interest-free financing plans which are available through Care Credit. If you do not see your insurance plan listed, call us at 718-392-4982. 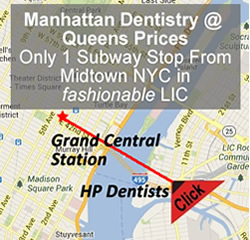 Our dentistry practice is located in Long Island City Queens – only one subway stop from Grand Central Station in Midtown NYC.